Kousei nd kaori. Stars will light our path. 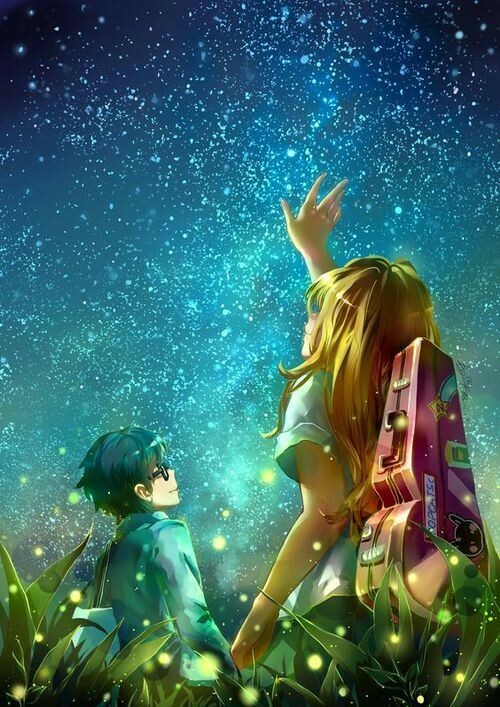 Wallpaper and background images in the Shigatsu wa Kimi no Uso club tagged: photo.